Availability Currently not available, ask for delivery time. 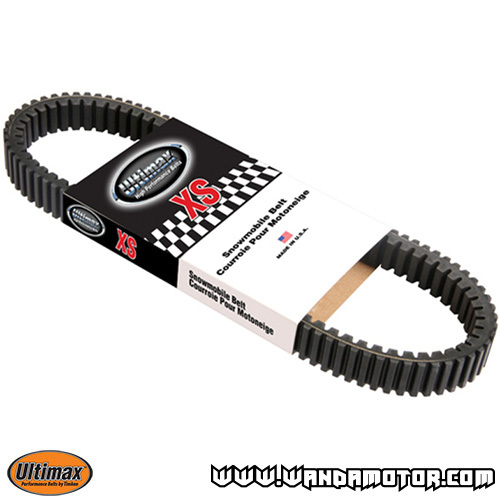 Reinforced and heat-resistant variator belt for snowmobiles. Innovative Aramax structure lenghtens the lifespan and guarantees that it will work in any given condition.